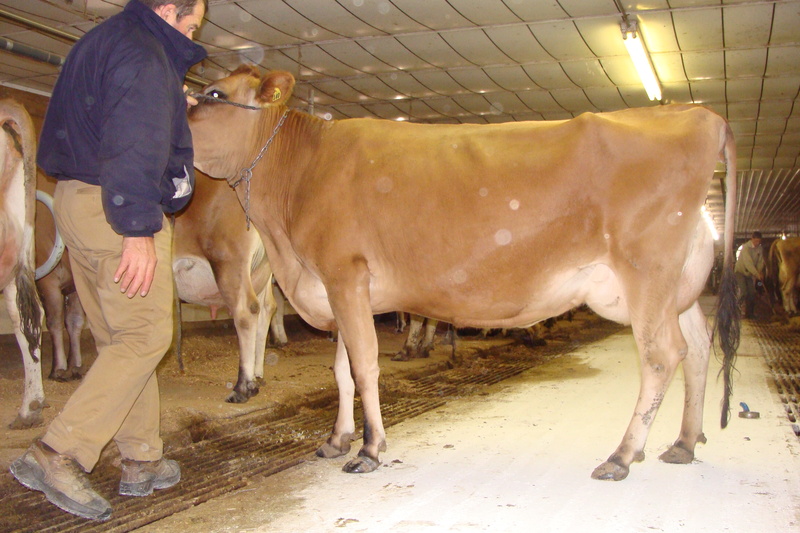 Record at age 8-6 : 28150 milk, 5.5% butterfat (1,535 pounds!). Lowbird Saint Pitino Rose, Ex. 93: Was purchase by Jay. 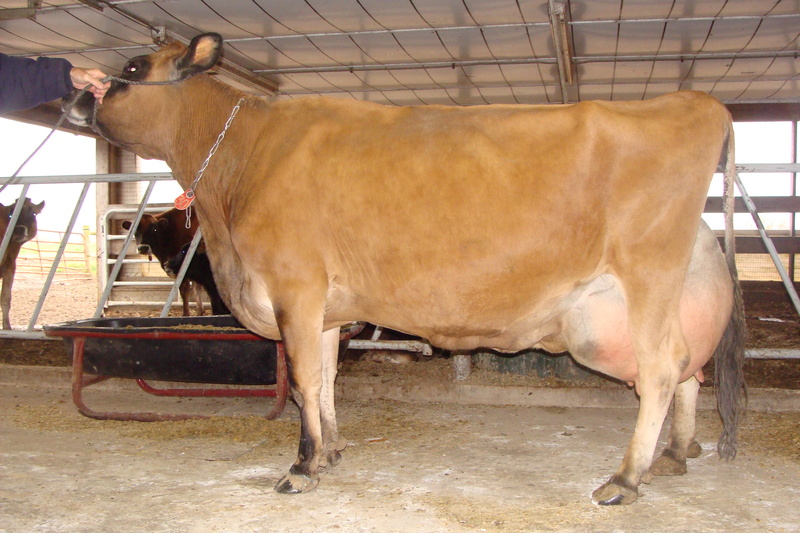 She won Grand Champion cow at the Western Washington State Fair in Puyallup in 2006. Pitino Rose has carried on her legacy through her daughter Reese and grand daughters Family Hill Sultan Reese’s Piece and Greta. We expect great things from them! 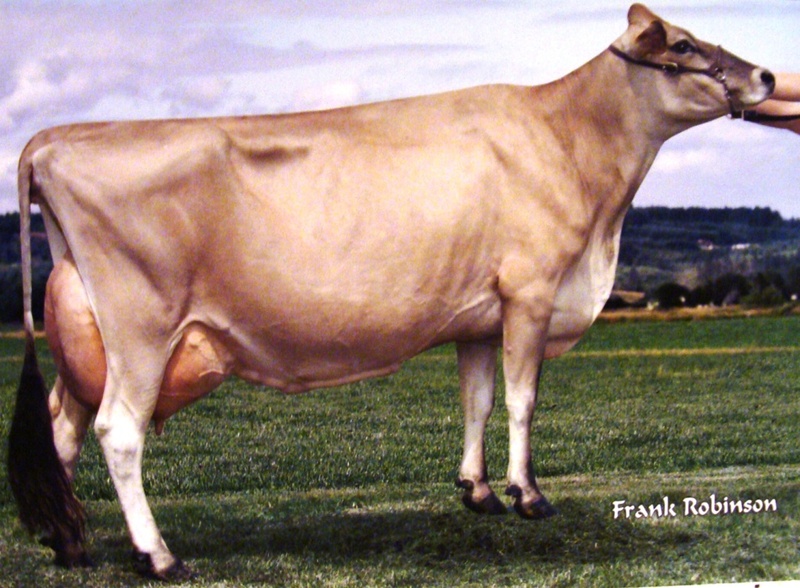 A beautifully framed cow, L’Oreal now lives in Canada on a dairy. 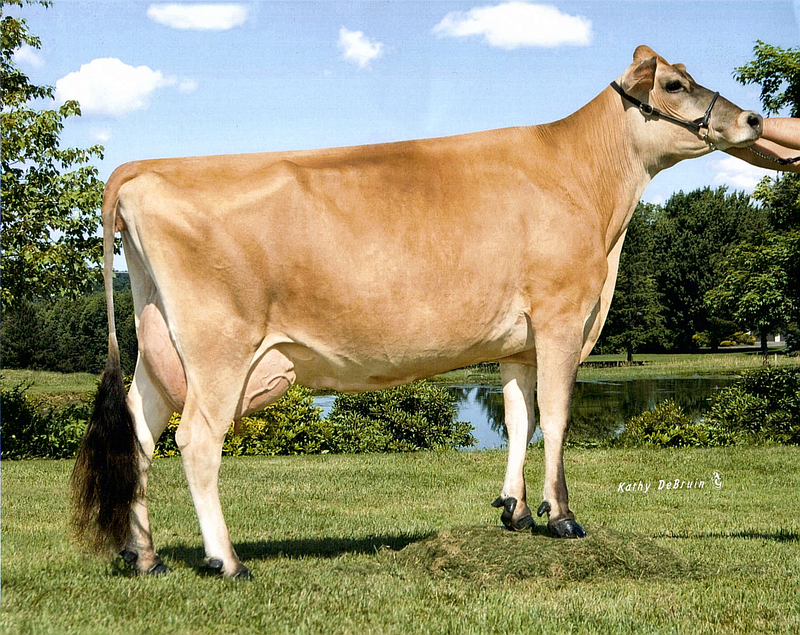 Her daughter Family Hill SD Laila is excellent 90 and has two Avery daughters. Love the cow pics. 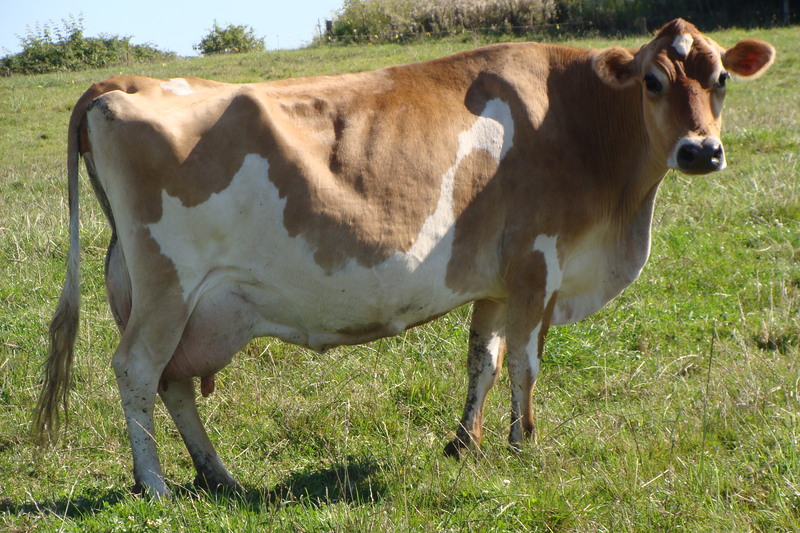 My dad had Jerseys when I was growing up and we had plenty of raw milk to drink. I want my grandaughter, that we are raising, to enjoy the same benefits of living and working on a farm. 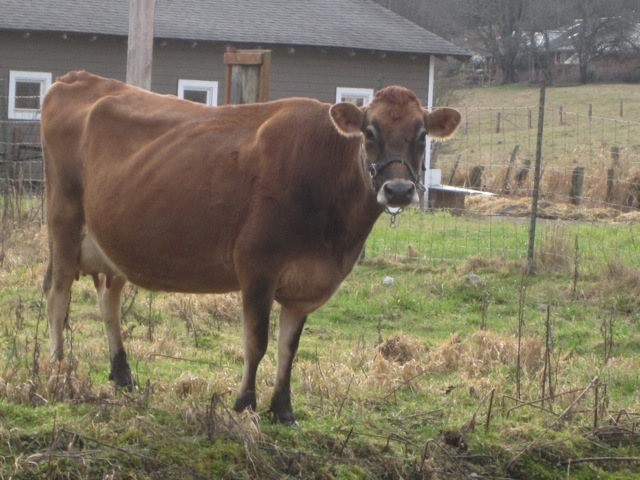 Love the photos of your cows. Great photo of Laila!!! Good to see Likely’s dam on here!